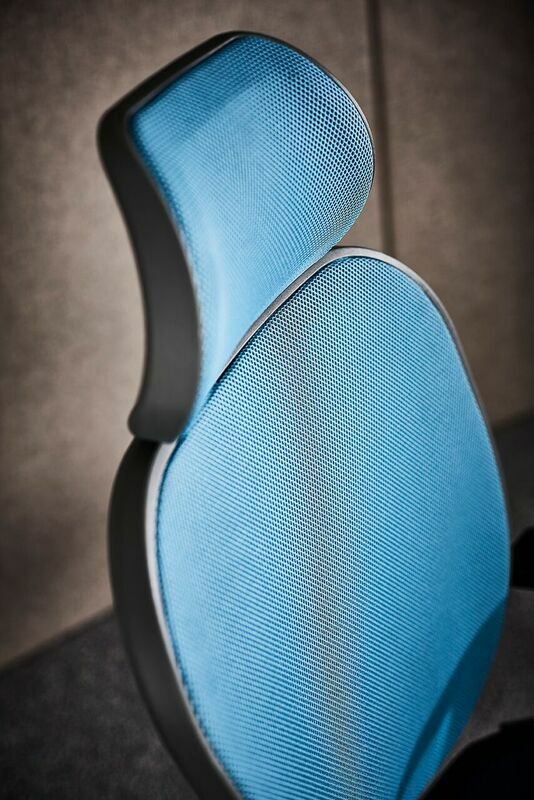 The Oscar's sleek, modern design secretly houses innovative flexibility and an intuitive synchronised mechanism. 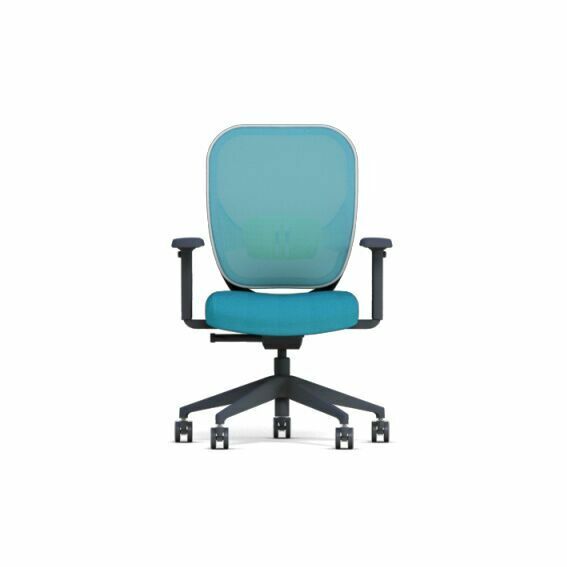 Featuring a reflex foam seat structure, coupled with soft touch mesh, Oscar is both comfortable and dependable. 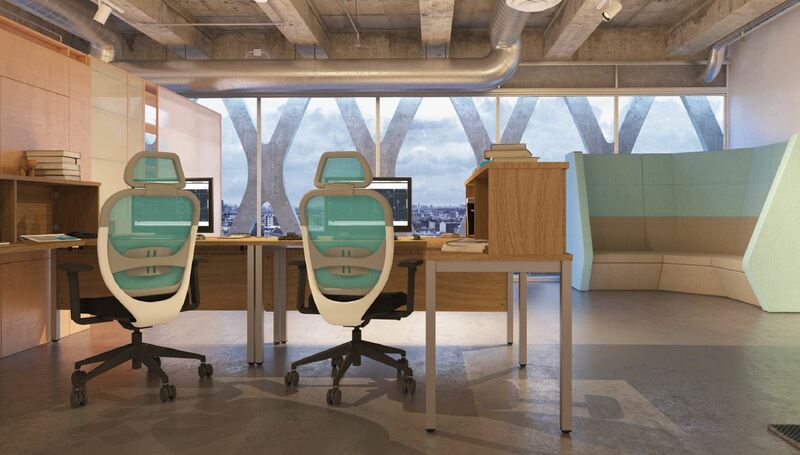 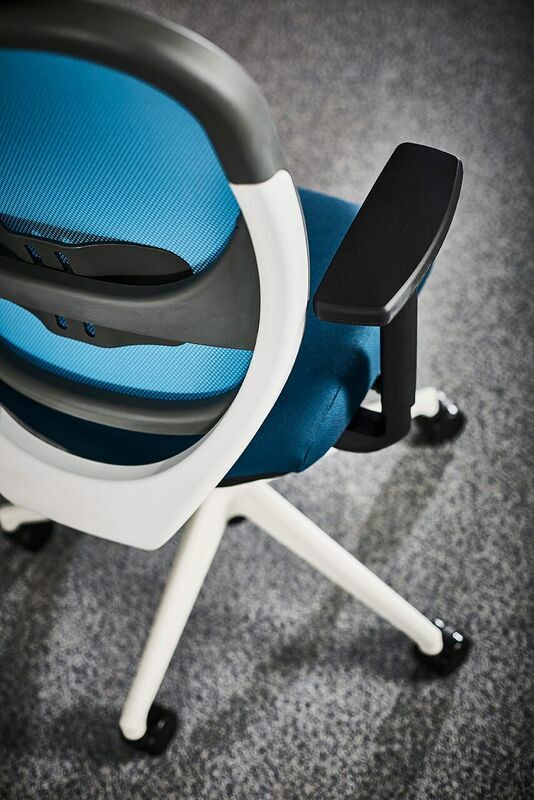 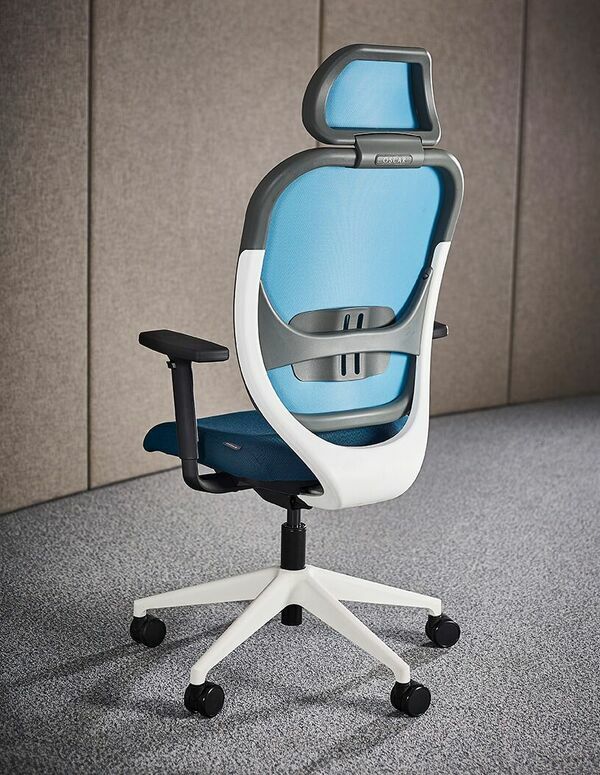 With a synchronised side tension mechanism complete with seat slide and gas lift, Oscar also features an easily adjustable lumbar support to encourage good posture. 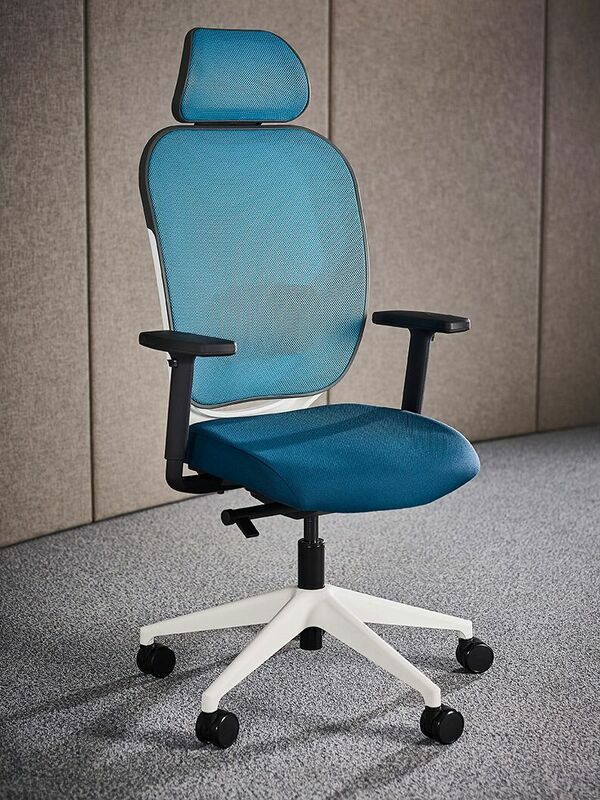 Meanwhile, height adjustable arms take the weight and strain off of the shoulders and neck. 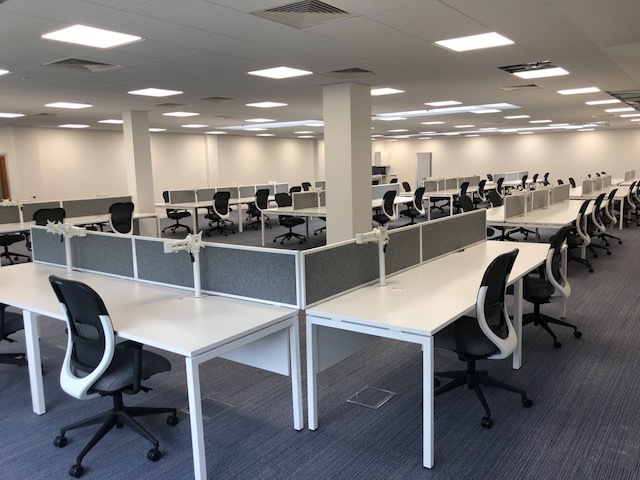 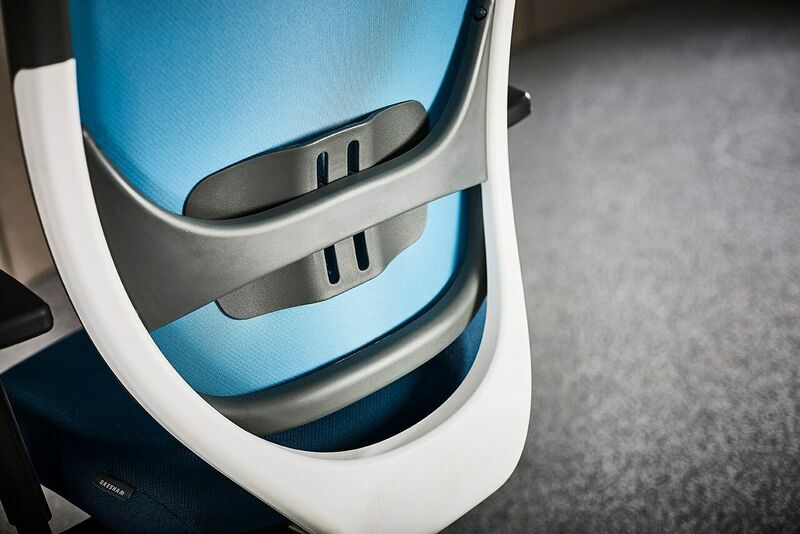 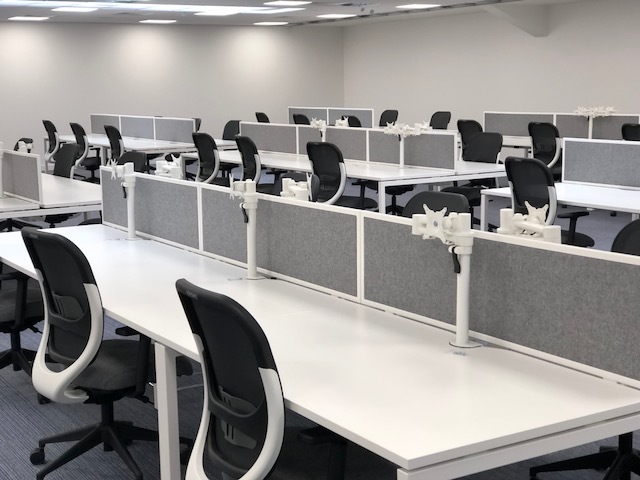 Choose from a range of optional extras, as well as a host of colours for components such as the chair's frame, back panel, seat and optional headrest to truly personalise your chair.